Motion Graphics templates are a file type (.mogrt) that can be created in After Effects or Premiere Pro. 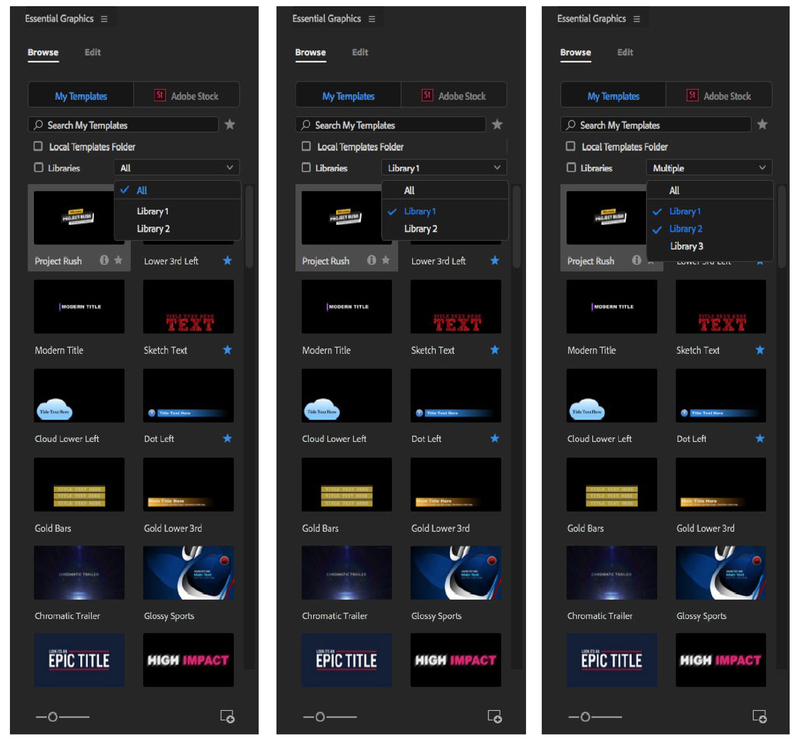 Motion Graphics templates give Premiere Pro editors the power of After Effects motion graphics, packaged up as templates with easy-to-use controls designed to be customized in Premiere Pro. 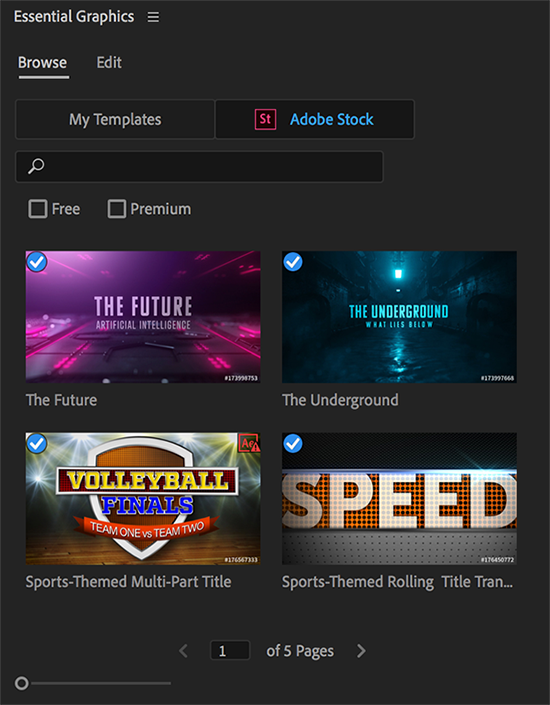 New titles and graphics can also be created with Premiere Pro’s Type and Shape tools, then exported as a Motion Graphics template for future reuse or sharing. For information on creating graphics, see Create titles and motion graphics.